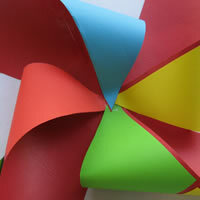 This is a fun, easy papercraft craft project for children from the age 5+. 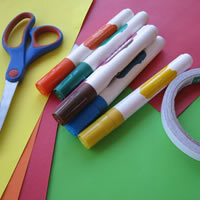 If you are doing it for younger kids they may need help with the tracing and guidance when cutting. 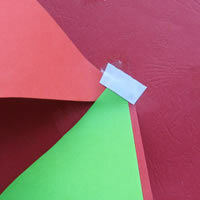 Read through all the instructions first before starting this easy paper craft. 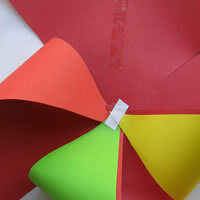 Make sure you have everything you will need at hand and your working area is clean and tidy. 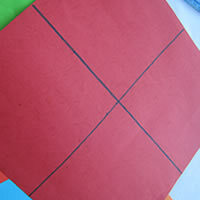 Divide a 30cm by 30cm square into four. 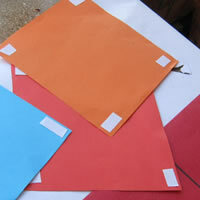 Take four colour sheets of paper and measure out 15 by 15 cm squares. 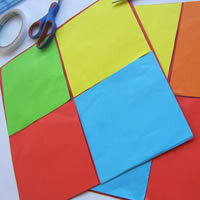 Cut small bits of double sided tape and stick them to each corner of your four colour square 15 by 15cm cut outs. 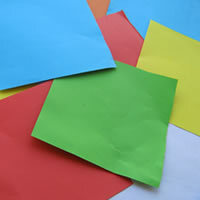 Stick each different colour square down to the big 30 by 30cm card in the four areas that you divided earlier.  What you are going to do now is quite tricky so make sure you do it carefully. 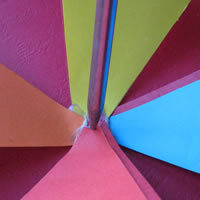 Cut from the corner of your big card that now has your four colours on. 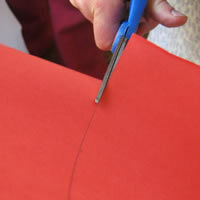 Pretend you are going to cut all the way to the middle of the page but stop about 3 - 4 cm before you get to the middle. 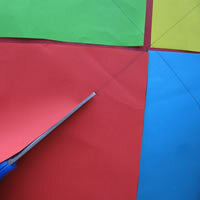 Once you have done this to each corner, fold the corner over and stick it down with double sided tape. 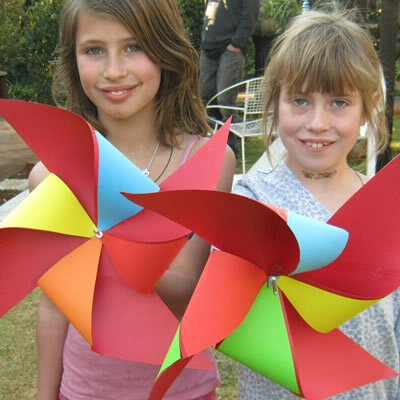 Make a hole in the middle of your pinwheel with a spike. You might want to get an adult to help with this as it can be quite hard work to stick a hole all the way through. 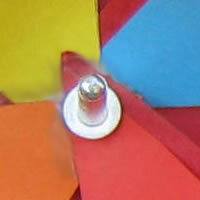 Use a nice big pop rivet so that you have got something to hold onto at the back and you have a nice large pinwheel. 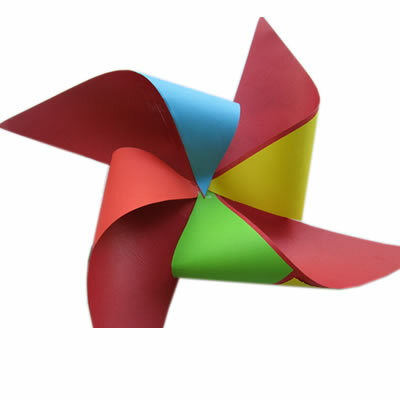 Your papercraft spinning pinwheel is now complete!